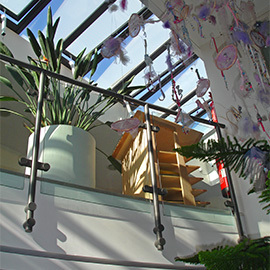 We welcome visitors to explore our inspiring environment for 0-5 year olds and to share our practice. We tailor visits to practitioners’ specific needs and interests. The cost of a visit will depend on the number of practitioners and the focus of your visit.